Theres probably no surprise seeing this, yes its the Bourjois Healthy Balance Powder. 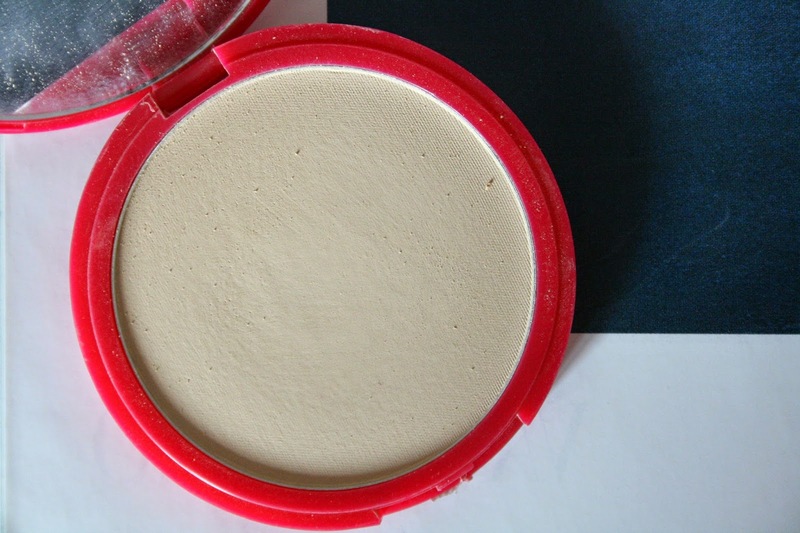 Before this I’d been using the Rimmel Stay Matte powder, which I did love and had used forever! But I wanted a change and try something new, so I opted for this. I’d seen so many good reviews on this and many people raving in posts and videos. Its a bit more pricey than some other pressed powders in the drugstore, but for the quality its worth it. Being a person to suffer with quite oily skin, this really helps me out a lot. The thing I also really like about this is the smell, it actually smells lovely for a powder. The only thing, it claims to stay matte for 10 hours, but for someone with oily skin I don’t think it really stays matte for 10 hours. Natural oils come through, or the powder rubs off etc. But you can always top up of course. So all in all, I’ve really been enjoying this powder and it helps to keep my skin mattified! 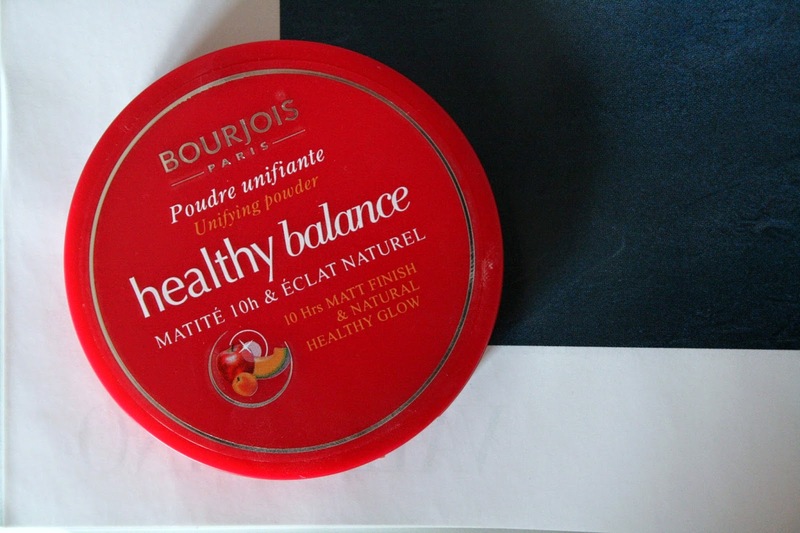 Have you tried the Bourjois Healthy Balance Powder?